MDC-Alliance leader Mr Nelson Chamisa is being funded by former president Mr Robert Mugabe to outfox his internal rivals ahead of the party’s congress scheduled for May, The Herald reported. The Herald claims that it is reliably informed that Mr Chamisa’s sojourn to Ghana is also part of a desperate fundraising initiative from some of his college mates there. Mr Chamisa is likely to face the party’s secretary-general Mr Douglas Mwonzora for the party’s presidency…. GOVERNMENTS SAYS ZIMBABWE nurses and other health workers to work only 3 days (154 hours monthly) /3 days a week to cope with transport challenges. 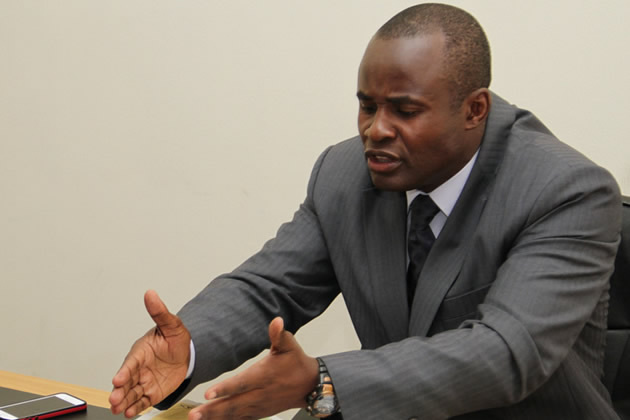 PRESIDENT MNANGAGWA’S NEPHEW, MLISWA MPs DEMAND FOR US$400 000 bribe reveals Mliswa’s attempt to shut down VP Mohadi. BREAKING NEWS: VICE PRESIDENT Constantino Chiwenga airlifted to South Africa in ‘medical emergency’. It doesnt rain, but pour for Zanu pf!